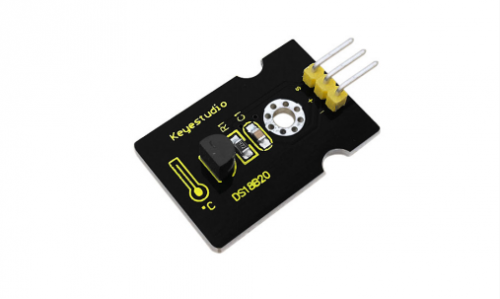 DS18B20 is a digital temperature sensor. It can be used to quantify environmental temperature testing. The temperature range is -55 ~ +125 ℃, inherent temperature resolution 0.5 ℃. It also support multi-point mesh networking. The DS18B20 can be deployed to achieve multi-point temperature measurement. 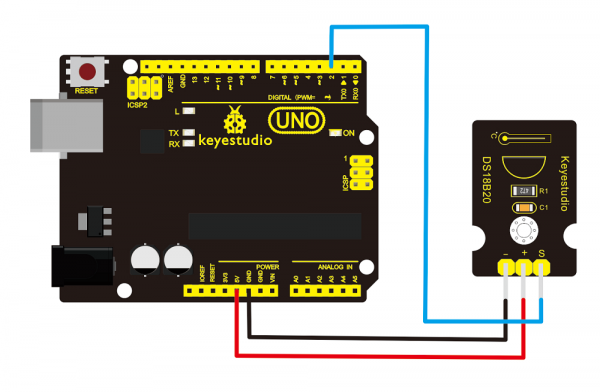 It has a 9-12 bit serial output. This page was last edited on 12 April 2019, at 16:51.